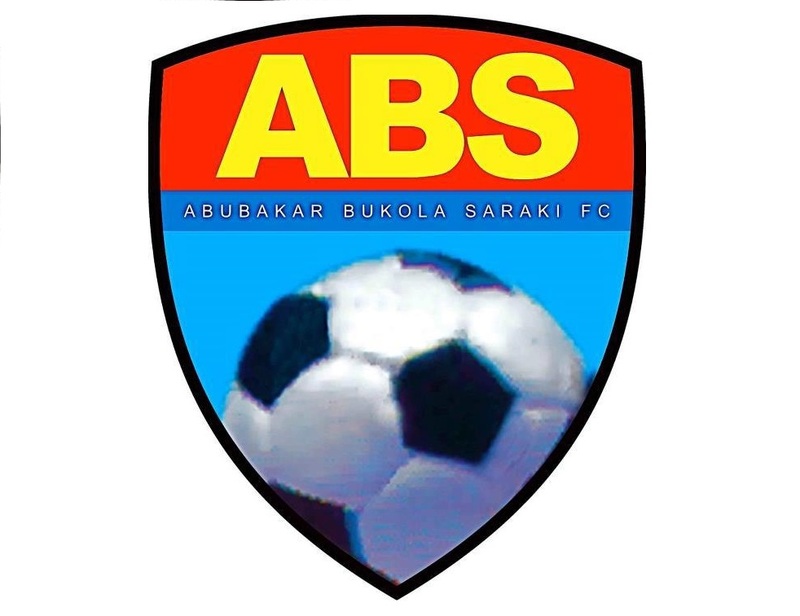 The management of Abubakar Bukola Saraki (ABS) FC have announced that former Golden Eaglets Head coach, Hassan Abubakar, will be unveiled as the new Technical Adviser of the club on Saturday. The club’s Director of Football, Alloy Chukwuemeka revealed in a statement on Friday in Ilorin that Abubakar has agreed to join the Ilorin based side ahead of the 2018/2019 Nigeria National League (NNL) season. According to the statement, Abubakar who was formerly the Technical Adviser of Nigerien side Olympic FC of Niamey, is expected to start work at the club on Monday. Chukwuemeka said Abubakar brings a wealth of experience to the Saraki Boys having managed Niger Tornadoes, Kaduna United, Zamfara United, Sunshine Stars, Wikki Tourists, JUTH, Dolphins and most recently guiding Gombe United to the Nigeria Professional Football League (NPFL). He was Head Coach of the Under-17 national team that won silver at the JVC U-17 World Cup in Trinidad and Tobago in 2002. The statement also noted that nine players have been retained by the club from last season. The retained players are Horlah Oladeji, Tomiwa Adesokan, Mubaraq Gata, Shola Abdulraheem, Olakunle Olusegun, David Okoromi, Great Osamuyi, Emmanuel Atoe and Oyelade Mubarak.